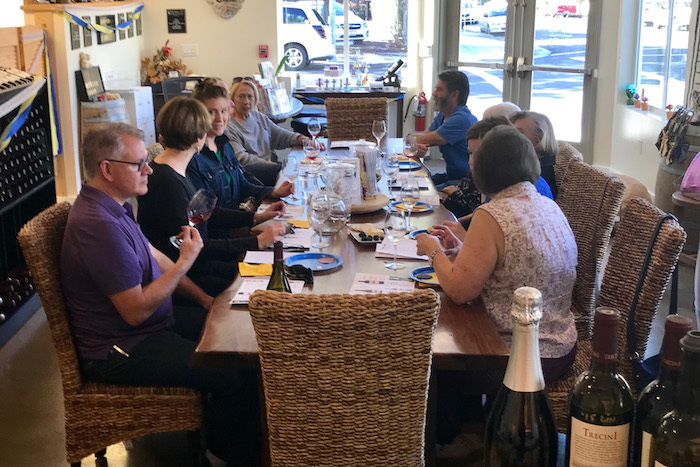 Located in Downtown Santa Rosa, we offer a seated, fun and educational wine tasting experience. 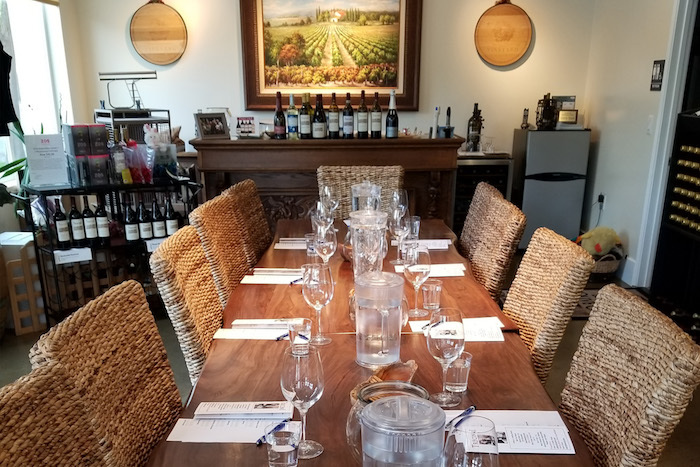 Our selection of Premium Russian River and Rockpile appellation wines are memorable, delicious and expertly crafted by our winemaker Dan Barwick. 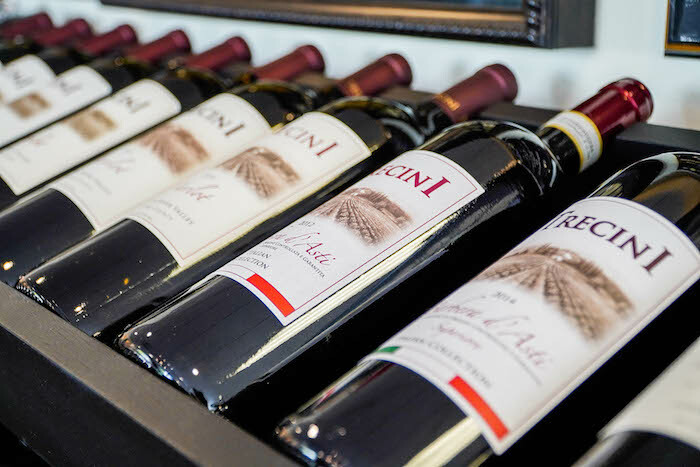 John personally selected wines that are produced by boutique Italian wineries originating from various regions. 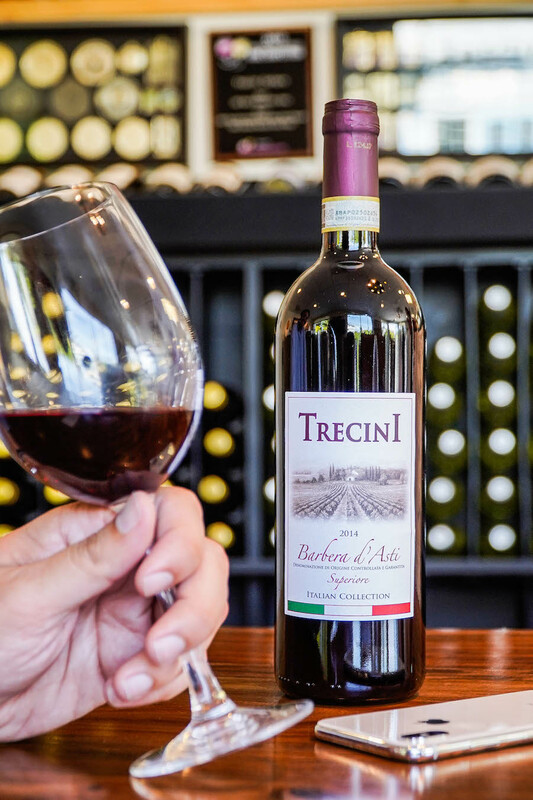 We invite you to enjoy his selection of Italian winemaking at its best. 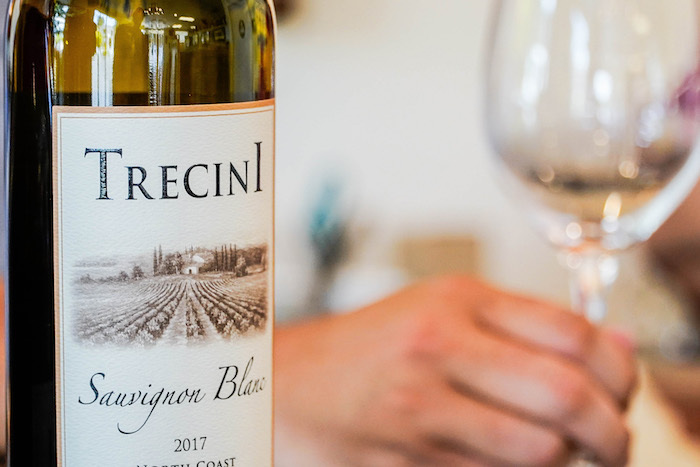 Located in the renown Russian River Appellation in Sonoma County, CA., the Vicini Vineyard is located on Hwy 101 North of Santa Rosa just before the Shiloh Road turnoff. 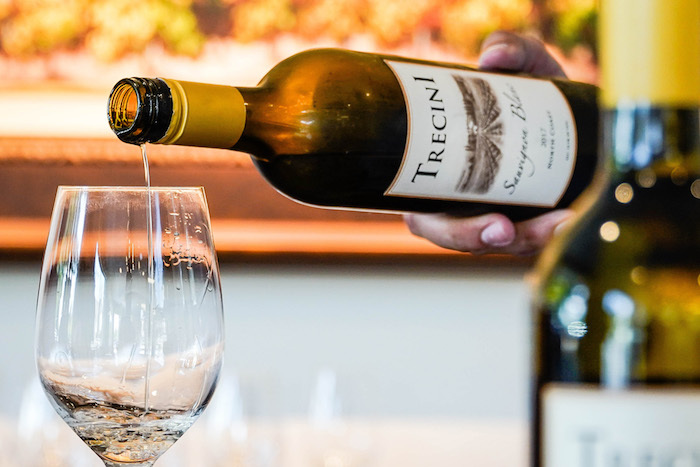 We offer tastings at our tasting room located on 684 7th Street in downtown Santa Rosa, CA. (Corner of 7th & Humboldt streets). We appreciate a phone call if you are planning to visit us to make sure someone will be there to assist you. 707-525-9400. 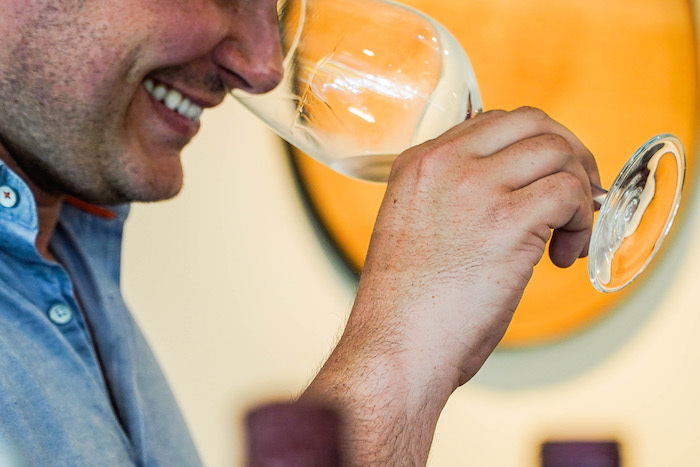 We are thrilled to offer complimentary tastings exclusively to Harvest Card partners at our tasting room! 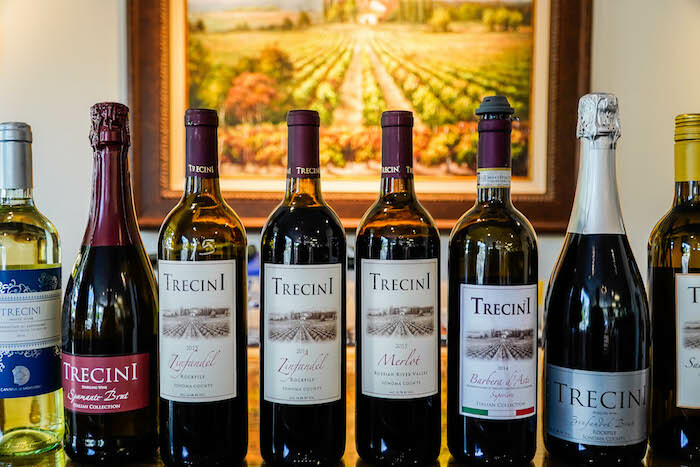 Get the Harvest Card for $99 using the special offer code TRECINI. Open (but closed for tastings) on Wednesday. Tasting appointments are always appreciated!